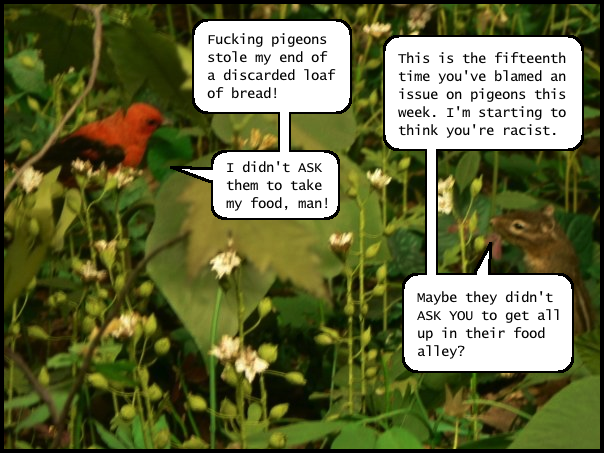 The Illiterate Badger | New comics Monday, Wednesday & Friday: Commentary of the Forest 47: A Matter of Perspectives. Commentary of the Forest 47: A Matter of Perspectives. Your angle ain't the only angle. Word.